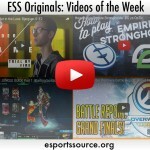 Here at ESS Originals, we like to create our own content, but we love watching others make videos, podcasts, streams, and just about any other form of media to celebrate eSports. Each week, we highlight some of the best videos we’ve seen, and we encourage you to post your favorites in the comments as well. Best Bits: All of it. It’s really only 30 seconds long, so you can make some time to watch. Why Watch? Halo just released this video today (March 7th), and if you weren’t ready for the World Championships on March 18th-20th, you will be by the end of this piece. 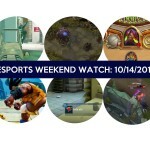 The video focuses on the North American regional winners Counter Logic Gaming and their consummate frontman Lethul, but surely their rivals Evil Geniuses will be looking to change that for the Championship video. Best Bits: The first 1:30 of this video is a tremendous montage with the famous “Hate on success and success will hate on you” line. 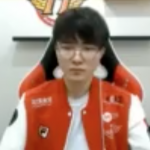 Revitalize really outdid himself. Why Watch? The year was 2014, the month was January. 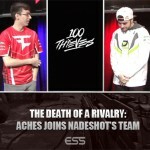 Matthew “NaDeSHoT” Haag was all alone on OpTic Gaming after the retirement of BigTymer, the defection of Scump to Team EnVyUs, and Ricky departing the team after UMG Philadelphia. 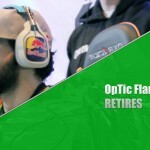 OpTic Gaming was still the most popular team in Call of Duty, but it only had one player on the roster. 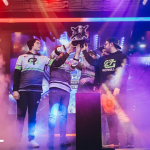 What happened next would become an interesting story arc for Call of Duty, watching the “Fall of OpTic” and later, the rise of a new team of likable underdogs. 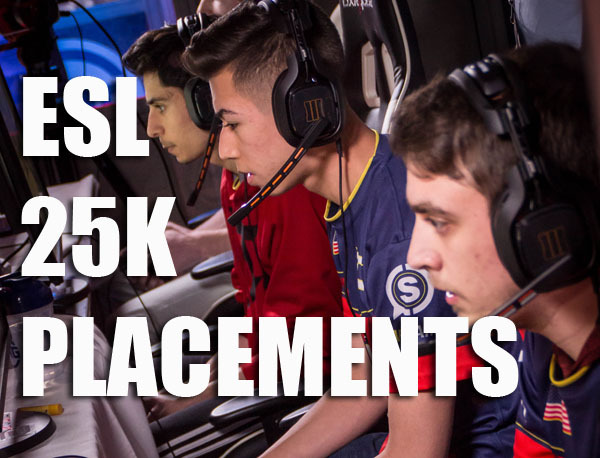 The 2014 Call of Duty Ghosts teams saw Clayster and Proofy established as a fan favorites, MBoze’s star began to rise as an entertainer, Nadeshot’s popularity reached new heights, and Scumpi began to mature as a personality and somehow kept improving as an incredible player. This video is about 24 minutes of your life you won’t mind giving up to learn a bit more about how OpTic became the powerhouse it is today. Have a suggestion for next week? Comment below! Like eSports Source on Facebook! Subscribe to ESS Originals on Youtube!